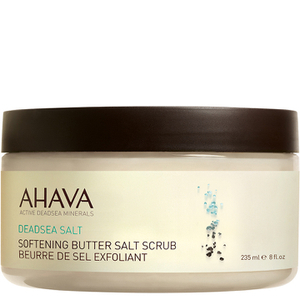 AHAVA Dead Sea Laboratories is a unique range of transformative skin and body care, with a key ingredient derived from a very special spot in the world--the Dead Sea itself. 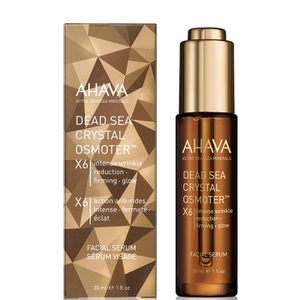 Renowned for having both profound religious significance, and some of the most nourishing natural ingredients in the world, many tourists travel to the Dead Sea to immerse themselves in its wonder. 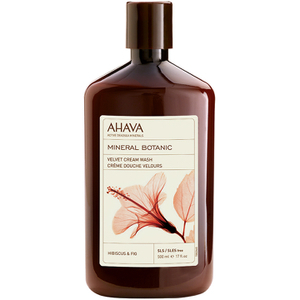 The team behind AHAVA fell in love with the botanical hotspot after doing just this, founding the brand as a result in 1988. 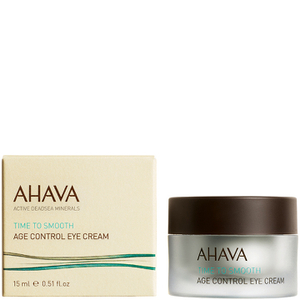 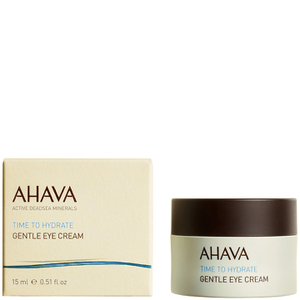 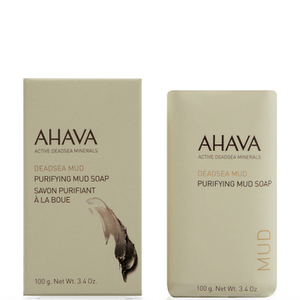 In the years that have passed, AHAVA have established themselves as a leader in natural skin and body care. 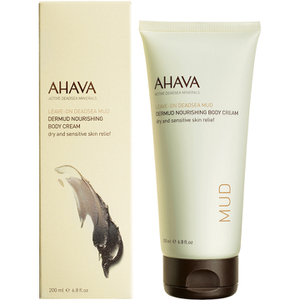 With a wide product range that caters to every skin type and concern, they use only the best botanical and cosmeceutical ingredients in combination with the key Dead Sea extracts--namely water, salt and mud. 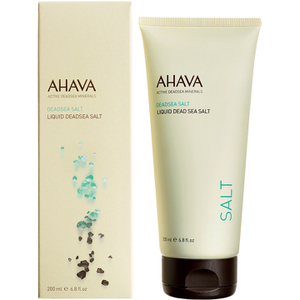 One of the most talked-about formulations in the range is the AHAVA Liquid Dead Sea Salt. 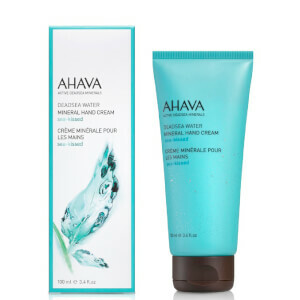 This all-over gel can be applied to the face and body while in the shower, or can even be used when running a relaxing bath. 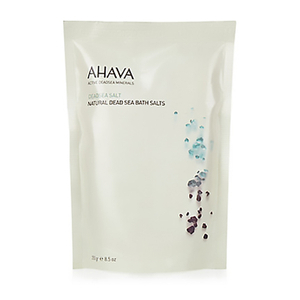 Dead sea salts nourish, clarify and regenerate the skin for a soft, supple feel. 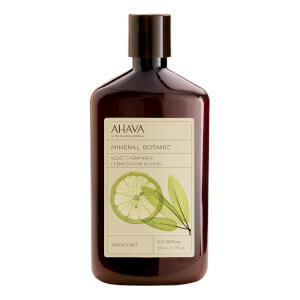 If you’re feeling a little worse for wear, or need some TLC, lather this one all over yourself and leave on for 2 minutes. 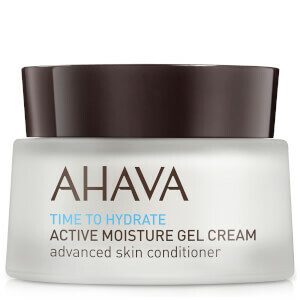 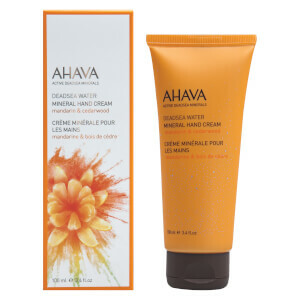 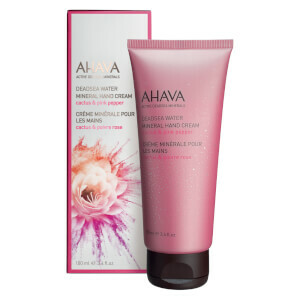 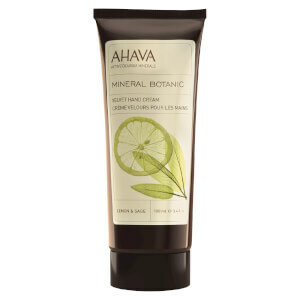 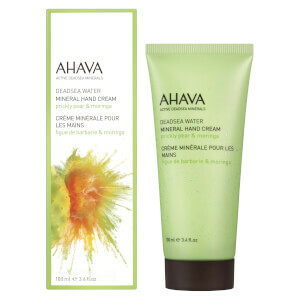 Another beloved product within the range is the AHAVA Mineral Hand Cream. 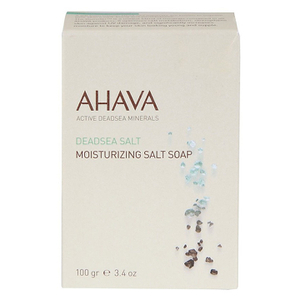 Dead sea minerals, in combination with Allantoin and Witch Hazel, soothe and relieve cracked or dry hands. 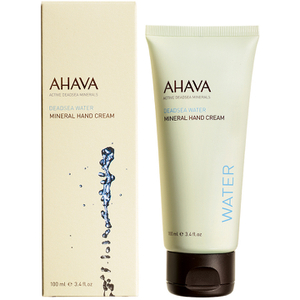 In addition to nourishing your dry areas, this luxe hand cream prevents against infection through an antioxidant effect. 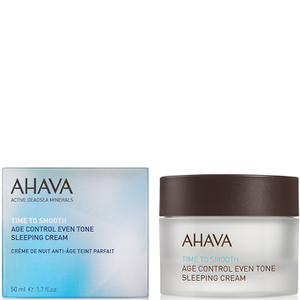 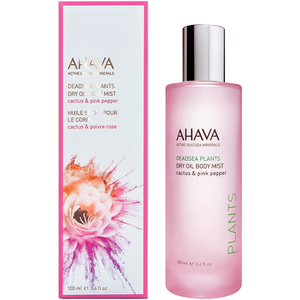 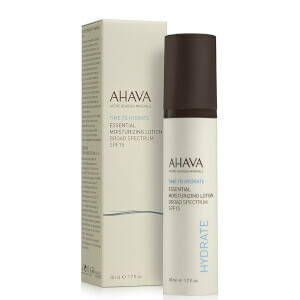 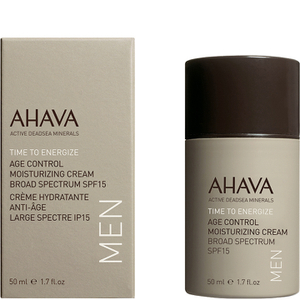 Incorporate the AHAVA range into your skincare routine and you’re bound to notice a difference almost immediately. 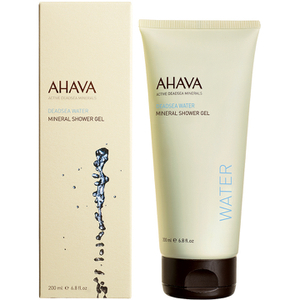 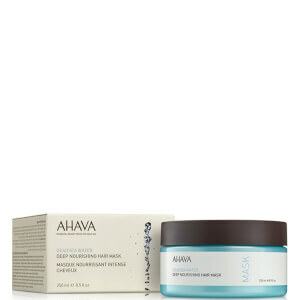 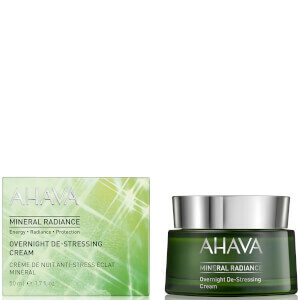 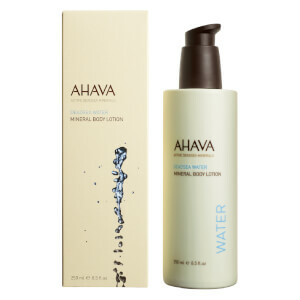 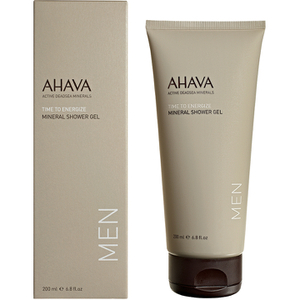 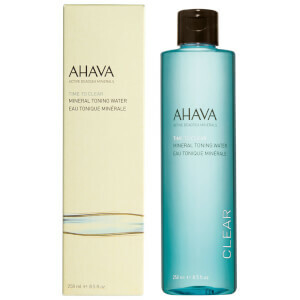 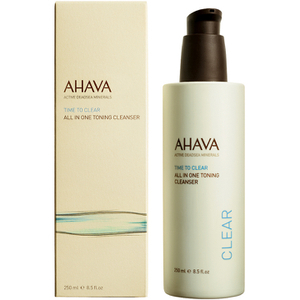 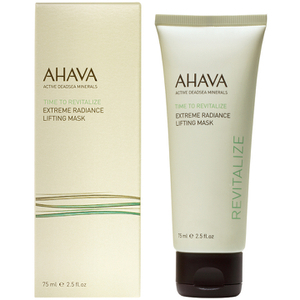 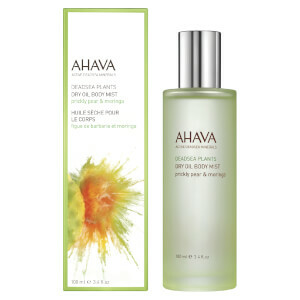 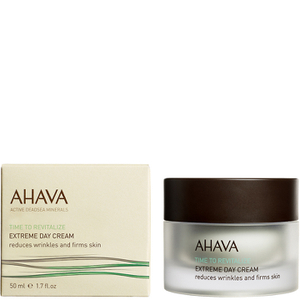 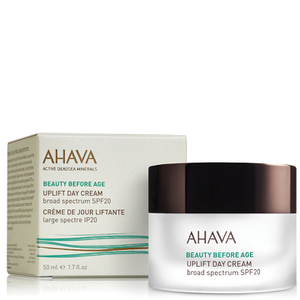 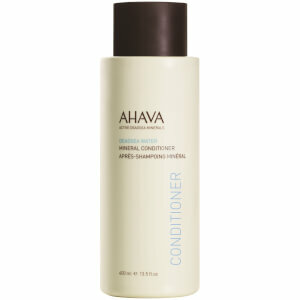 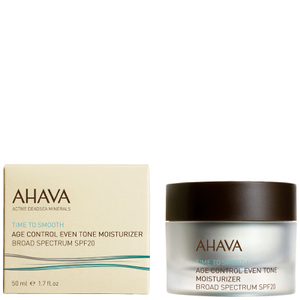 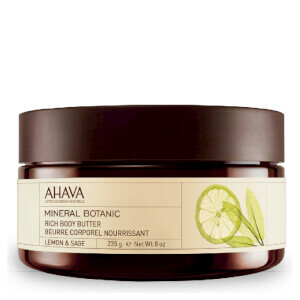 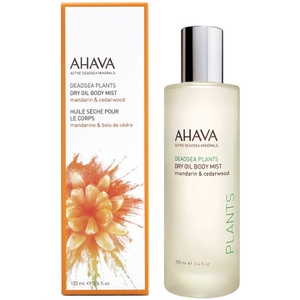 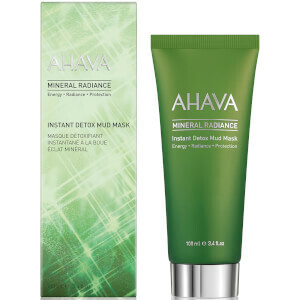 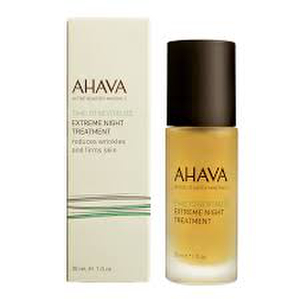 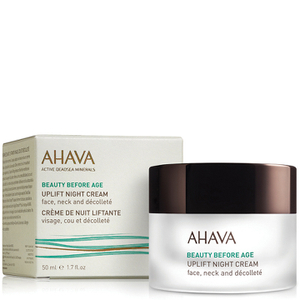 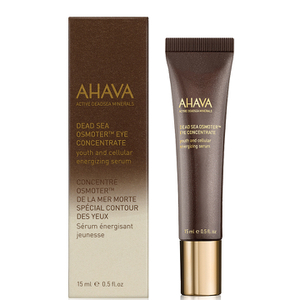 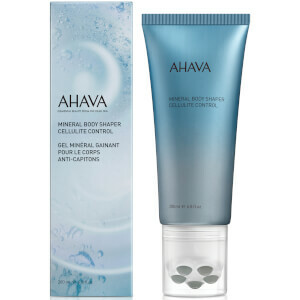 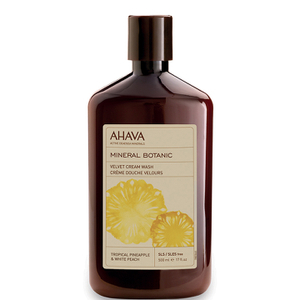 The rewards of dead sea minerals are here to be reaped with AHAVA. 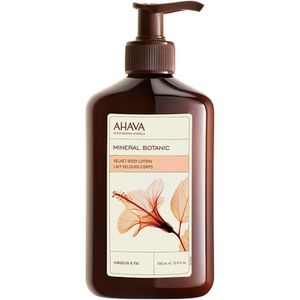 All products within the range are cruelty-free and are free of harsh chemical elements such as petroleum and parabens. 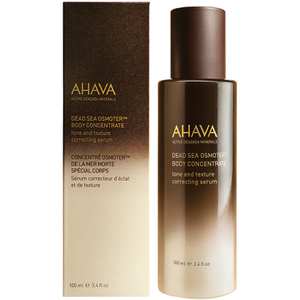 Shop AHAVA skincare today with Facial Co, your authorised stockist. 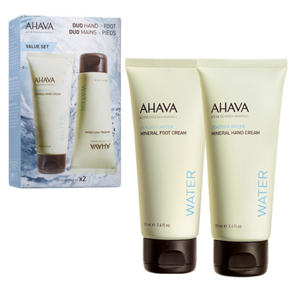 Free Australia-wide shipping over $99, plus select Afterpay to buy now and pay later.